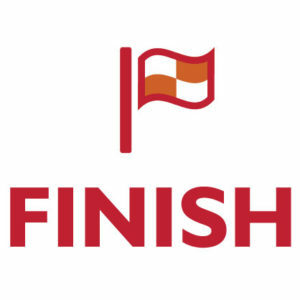 This page provides an overview of the survey, how to take it, why it’s important to finish it and how to share it with others. Thank you for your participation! The survey will likely take you 15-30 minutes to complete. 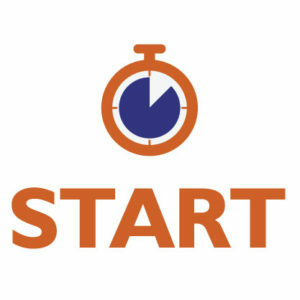 Once you start, you must complete the survey in one sitting (you can not save your answers and return to it). All of your responses are completely anonymous. You can skip any question you don’t wish to answer. All the information will only be reported as group data. You will only answer questions related to your role. 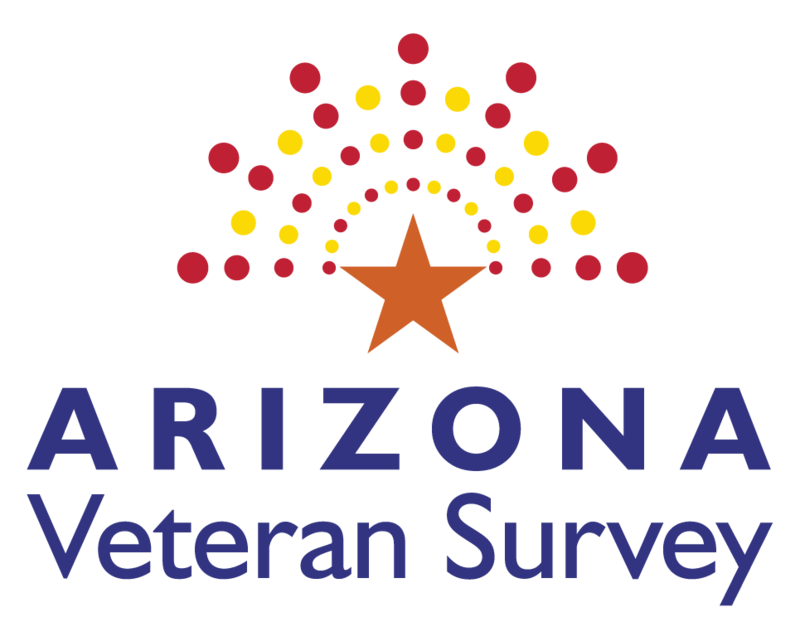 Click here to take the Arizona Veteran Survey. It’s very important to finish the survey if you can. The information gathered from the survey will have a direct impact on the services and support provided to the military, veteran and family population. To thank you for your time, at the end of the survey you can click the link to opt to 1) receive a copy of a survey summary by email (likely in fall 2017) and 2) to participate in drawings for rewards. Note, we will ask for your name, email and phone number, which will only be used to contact you for one or both of these purposes. Your contact information is stored completely separately from your survey responses, which are anonymous. Every person can request that a survey summary be emailed to them. Every person who completes the survey can choose to be entered into a drawing for one of ten $50 VISA gift cards. We may also have thank you gifts like event tickets available from our survey partners. When we reach 1000 surveys, a person will be randomly selected to choose a military or veteran charity to receive a $500 donation. When we reach 2500 surveys, a person will be randomly selected to choose a military or veteran charity to receive a $1000 donation. 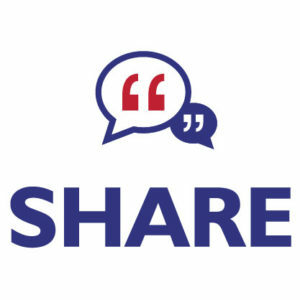 Please share the survey with your network of service members, veterans, family members and community members so everyone’s voice can be heard!